The pride of Uganda lies on the rare experience it delivers when it comes to close encounters with different primates. 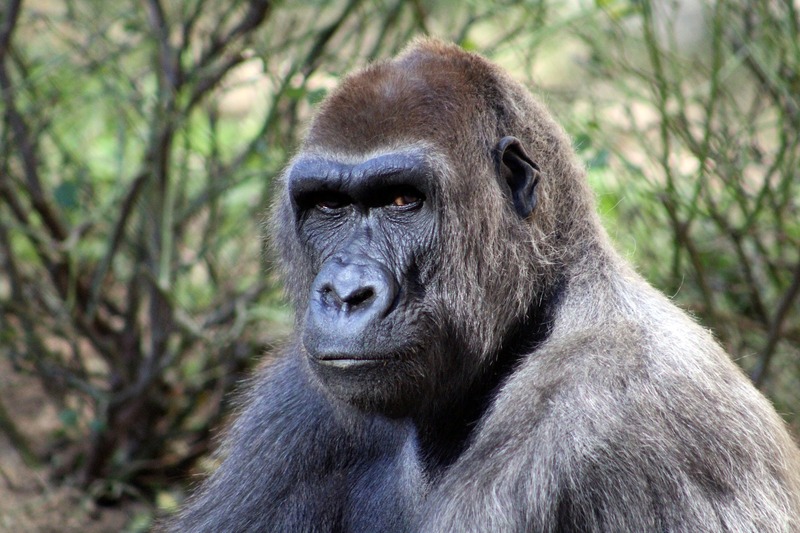 It offers both wildlife viewing in forests and savannah plains, but the country’s prime tourist attraction are mountain gorillas. 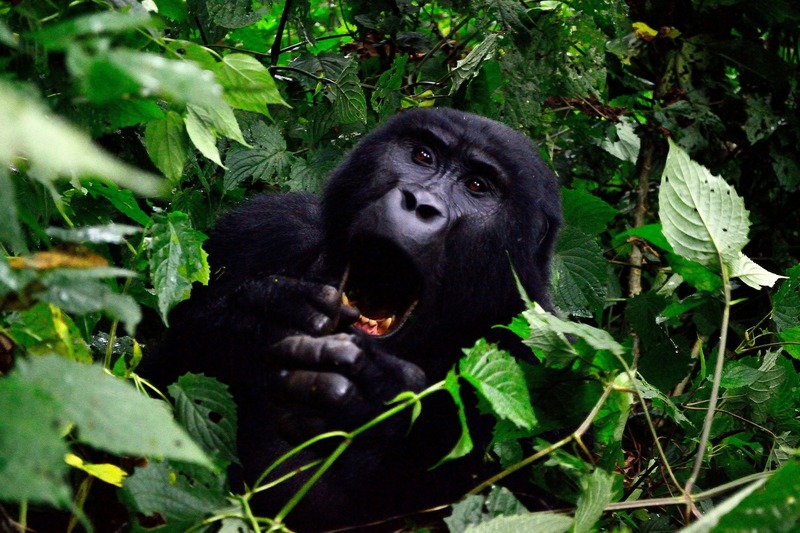 Gorilla tracking is a favorite activity in Uganda which takes places in Bwindi. The abundance of chimps in Kibale National Park entices thousands of visitors yearly.